The mainstream media has correctly reported on the numerous missteps made by the Dallas Presbyterian Hospital when the first Ebola case, Thomas Eric Duncan, presented to them, and then the subsequent “protocol” mistakes that caused two nurses to become infected with Ebola. However, the press still characterizes the decision to discharge the patient, even when he arrived with a fever and had a history of travel from Africa, as a “misdiagnosis”. Mr. Duncan was not merely “misdiagnosed”. The man was very likely not admitted and sent home intentionally, which would be a crime committed by the hospital staff involved. By all reports, everyone in the hospital knew very well that there was an Ebola epidemic getting worse in Africa, and that the patient had just flown from there. 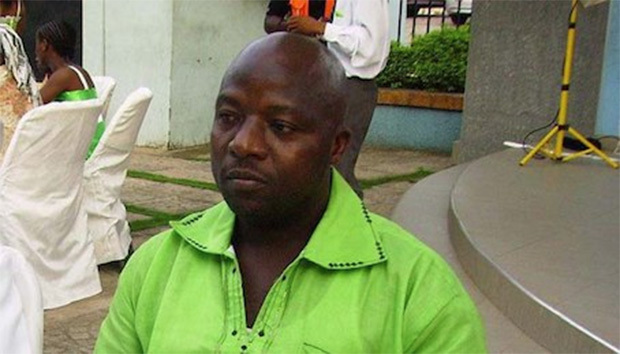 By all accounts, the hospital knew that he had a fever and classic symptoms for Ebola. Therefore, the willingness of the hospital ER administrators to discharge Thomas Eric Duncan was not just the result of innocent incompetence, but rather criminal intent. There are many motives for this possible crime. Lack of insurance is high on the list. Also, an unwillingness to accept a highly contagious disease is another one. Either way, the FBI and HHS should send criminal investigators to Dallas and start making arrests, if warranted. This entry was posted in - Opinion, CDC, Infectious disease. Bookmark the permalink.